The Thorold Discovery Walk pamphlet says this historical ten acre passive park was created in 1976 on the in filled channel of the second Welland Canal, but despite the name it's not the site of the battle itself. However, it commemorates both Laura Ingersoll Secord and the soldiers involved in the decisive Battle of Beaverdams in 1813. 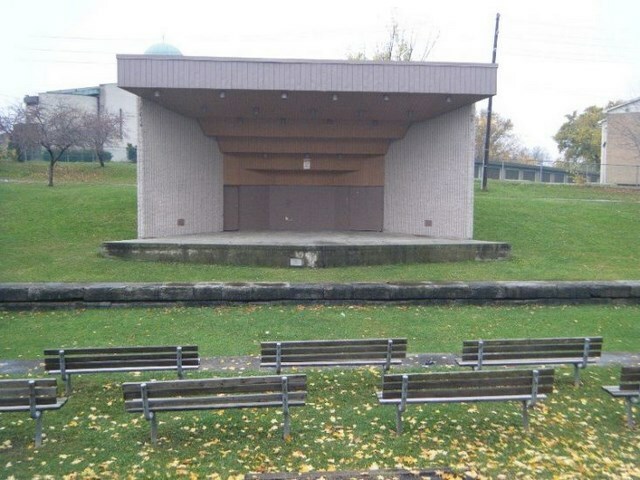 The park is situated in the heart of Thorold just around the corner from the downtown core. 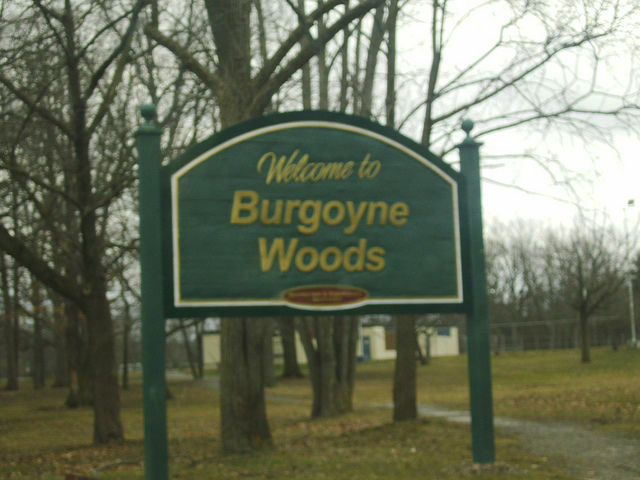 Burgoyne Woods is a city-wide park located in St. Andrew's Ward. 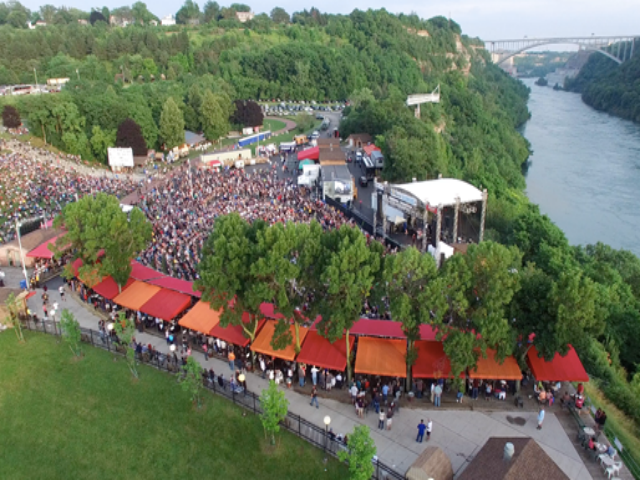 Visitors from within St. Catharines and the Niagara Region enjoy the variety of active and passive recreation facilities throughout the year. 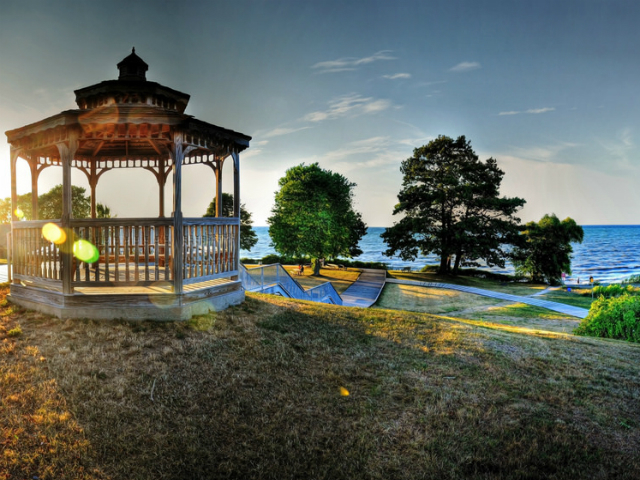 Charles Daley Park is a gorgeous 22.5 acre waterfront park located in the town of Lincoln. Functioning as a park for picnicking, group gatherings, beachcombing and many special events. Through the month of July and August there is a free concert every Tuesday evening!! !